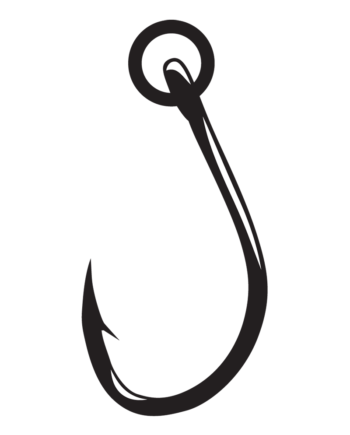 To comply with new angling regulations in the Gulf of Mexico, we’ve redesigned and reinforced our most popular circle hook. 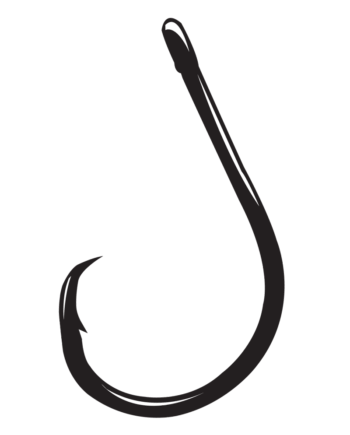 The new 4X Strong Circle Hook is built for the toughest battles in the deep sea. 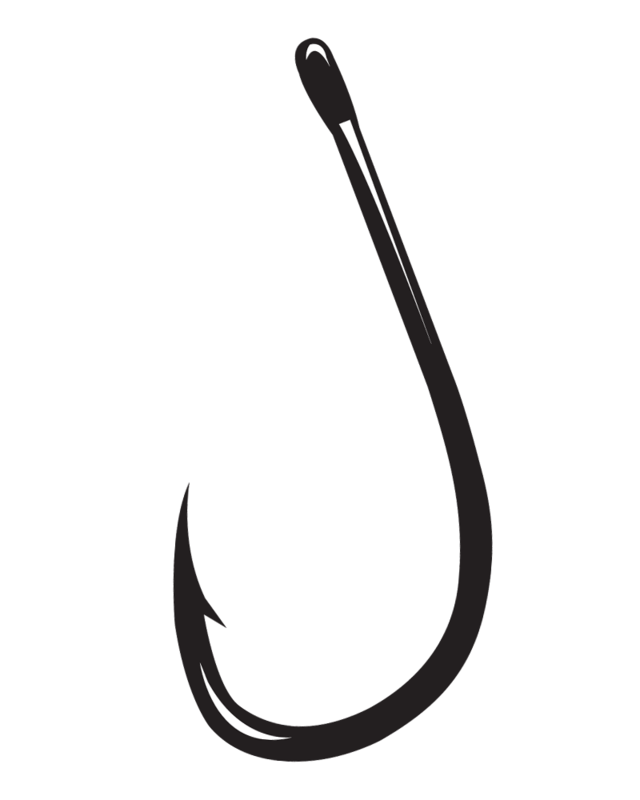 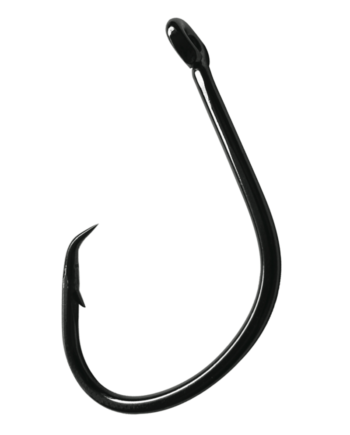 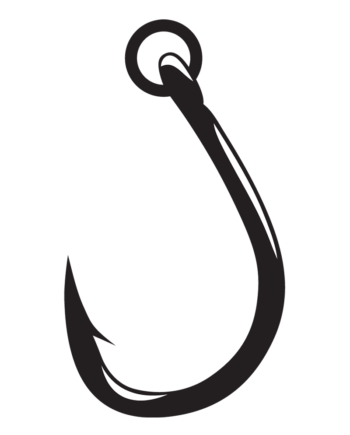 The straight eye, NS black finish and inline point (not offset) complies with the new rules, but doesn’t reduce the hook’s effectiveness. 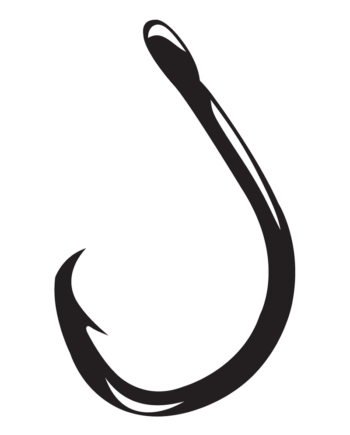 This is the new “go-to” hook charter captains and professional anglers are using for deep dropping and reef and wreck fishing. 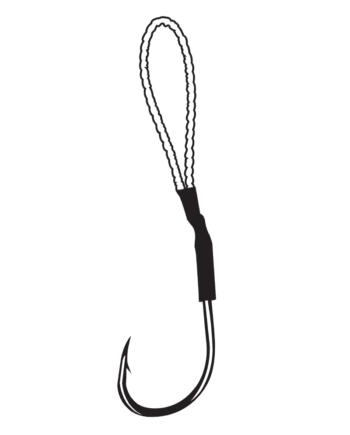 Heavy up your rods, reels and line, because the 4X Strong Circle Hook will never give up when it comes to pulling snapper and monster grouper out of their fortified hangouts.